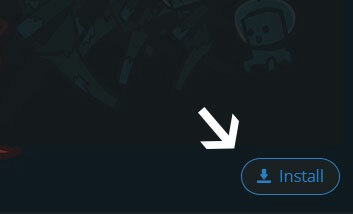 Type in the modpack name (All The Lucky Blocks) or paste the following url into the search box. Finally, click Install at the bottom right of the launcher after you select All The Lucky Blocks from the list on the left. The launcher will handle everything else! There's so many lucky blocks now, I've seen the showcases. Will there be an update? I'm going crazy just searching and downloading them myself,lol! Please add/make a Official Server. You can modify the pack's mods to include Xaero's Minimap, check your appdata/application support folder for something related to technic. look for a modpacks folder, then find the folder with the modpack you want to modify. 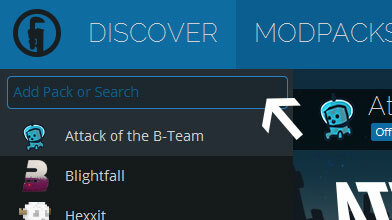 open the mods folder in that directory, add or remove mods as u like, and restart mc. NOTE: ONLY download mods from the mod author's website or CurseForge. Downloading from other sources may give you malware. I'm sorry for giving you a wall of a comment. Acully All u Wants only for 1.7.10, nevermind. But please add NEI or TMI.